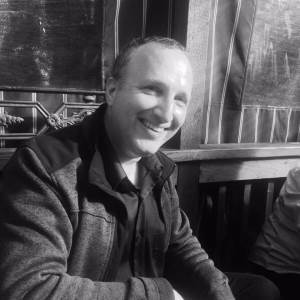 Genres:Kids/Quirky, New Age, Ambient Soundscapes, Easy Listening, Classical - Classical Chamber, Electronic - Ambient, Specialty - Soundtrack Alternatives, Specialty - Promo Music, Specialty - Polka, Specialty - HumanDrama/Emotions, Specialty - Horror/Suspense, Specialty - Cinematic, Specialty - Christmas/Holiday, World - Asian - North Pacific, World - Asian - Mainland, World - African Bio: Music artist and producer Steven Cravis composes and produces original music in a wide array of styles, ideal for film, tv episodes and tv commercials. 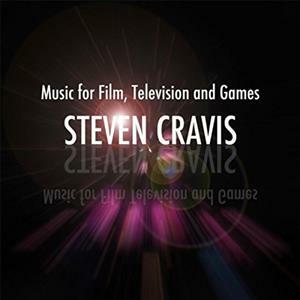 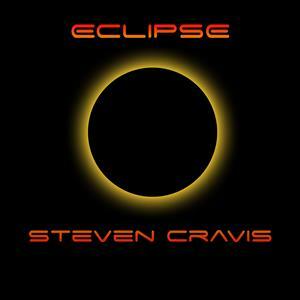 Major Networks including CBS, NBC, CNN and Animal Planet have licensed the music of Steven Cravis. 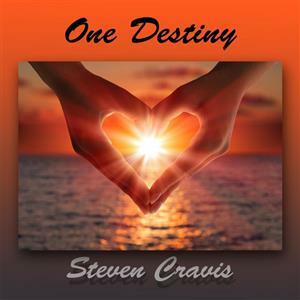 Some of Cravis's music is moving solo piano, while some is holiday specific,ambient electronic, and always pure elegance to the ears. 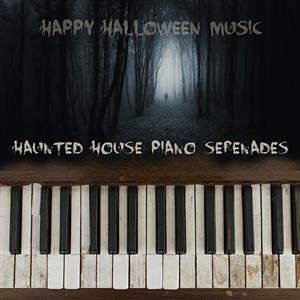 Recently Cravis has launched the album Haunted House Piano Serenades by Happy Halloween Music (aka Steven Cravis) This album has ideal piano tracks for intentionally eerie scenes.